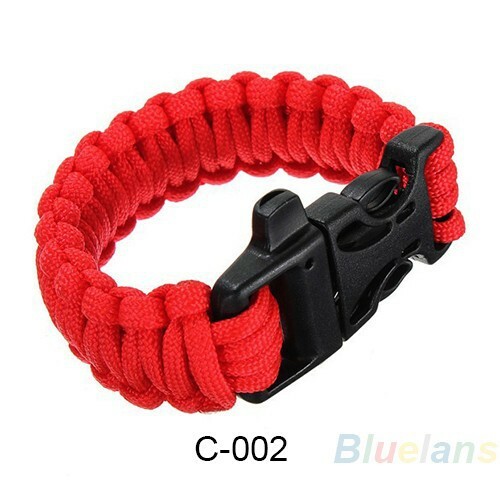 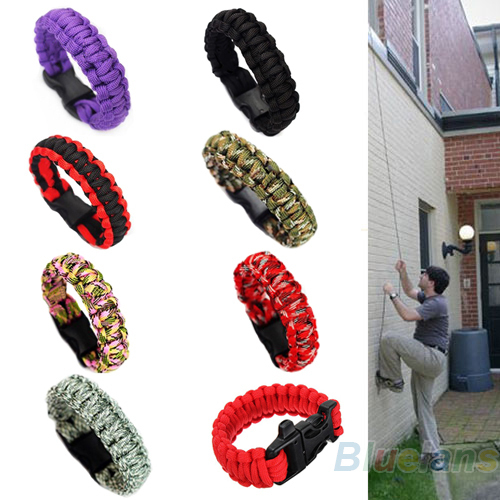 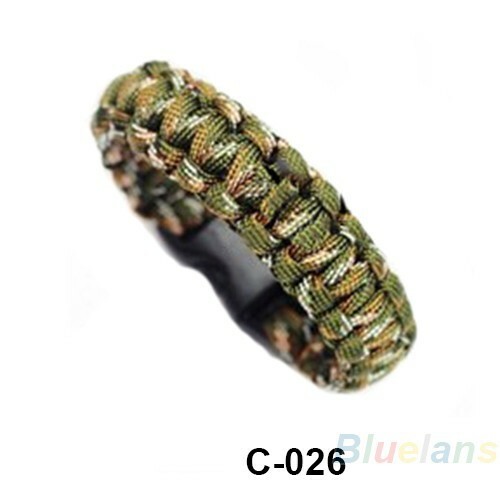 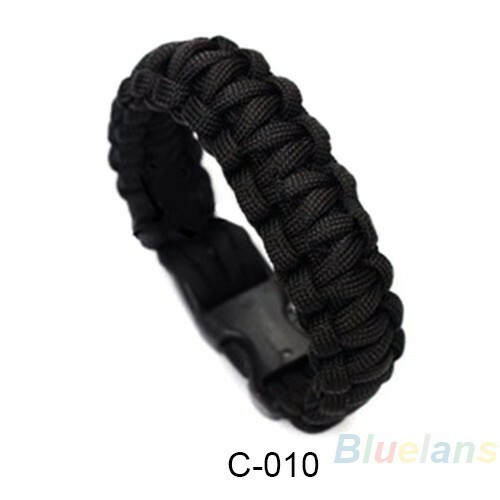 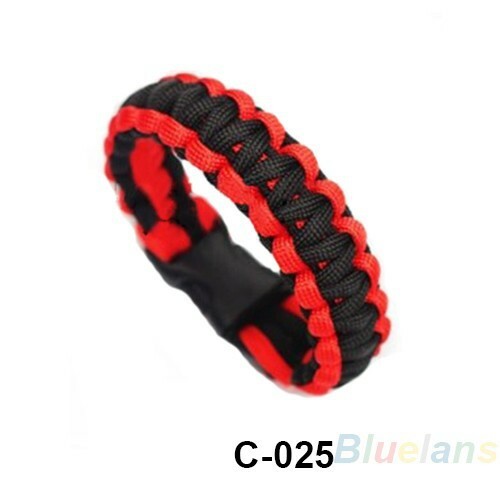 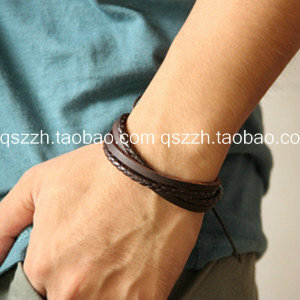 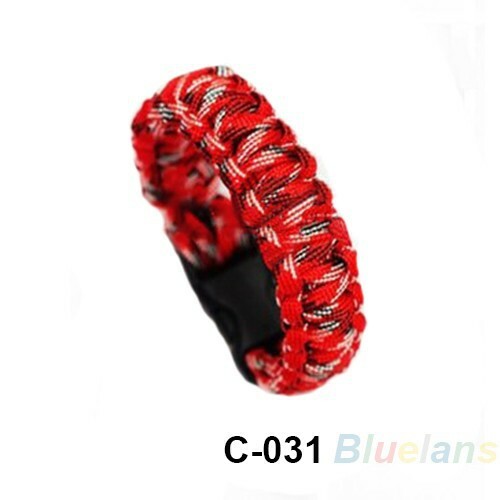 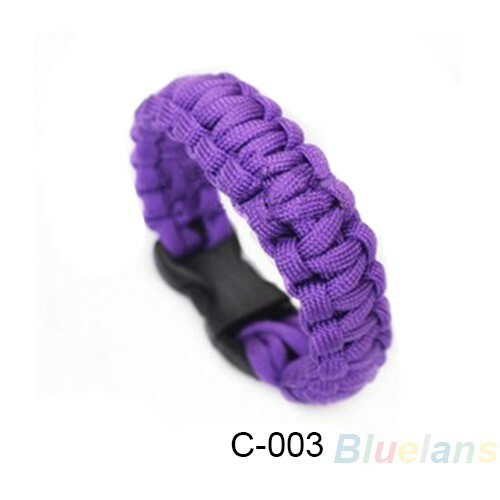 A survival bracelet enables you to carry several feet of parachute cord easily, which can be used in an emergency. 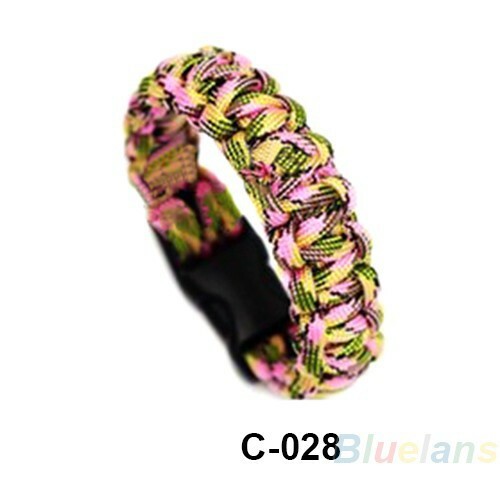 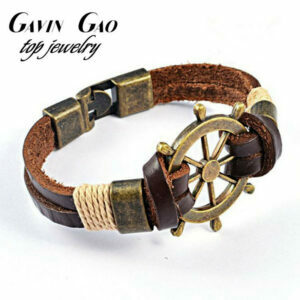 It is ideal for camping, boating, hunting, hiking, and much more. 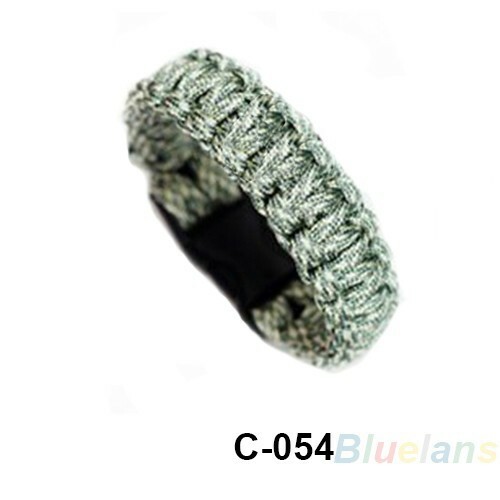 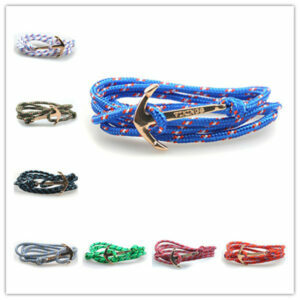 The cord cable can be used for anything requiring great strength & durability.